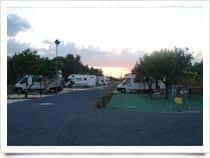 On this page we present a selection of spaces equipped to parking and camper parking, From which you can directly access the details page. From the menu on the page, selecting a province, you get a list of the rest areas equipped for campers present in its territory. 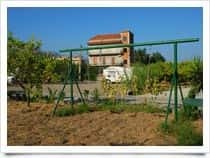 Browse through the offers available in Agrigento or in nearby locations; from the small camper parking area to the large tourist village or camping, with pitches for caravans and campers, bungalows, cottages, apartments, restaurant, market, swimming pool, etc. Currency also attractions and places to see Agrigento or in the surrounding area, nature trails, gastronomic and cultural visits to museums and historic sites. Discover with us the Sicily, at the most convenient prices. At the moment we have no data Camper areas a Agrigento (Sicily). 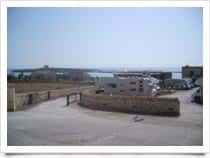 Been Agrigento or did you have the opportunity to visit the place as a tourist? 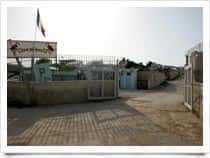 You also contribute to this project by publishing data or images to activate a card not yet present on the Italy Guide. 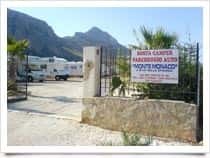 Find other fantastic offers from Touring tourism: Camper service - Camper parking areas around Agrigento!